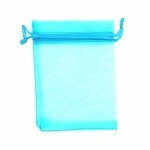 Hessian Bag Shell DecorationSize: 14cm x 11cm.. 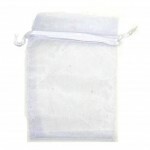 Pretty organza bags, made from luxurious organza material with a satin drawstring. Supplied flat, .. 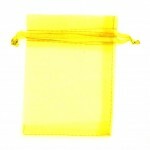 Pretty organza bags, made from luxurious organza material with a satin drawstring.Supplied flat, rea.. 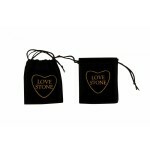 Pretty organza bags, made from luxurious organza material and heart shaped designs along with a sati.. 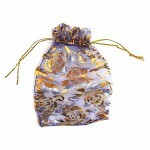 Pretty organza bags, made from luxurious organza material and a leaf shape design along with a satin.. Pretty organza bags, made from luxurious organza material and a rose shape design along with a satin.. 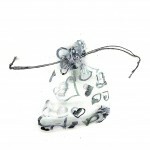 Pretty organza bags, made from luxurious organza material and a heart shape design along with a sati..